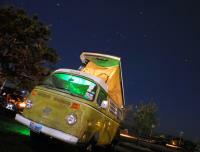 Just got back home from 3 days in Fredericksburg, Tx Camping at the VW Classic. 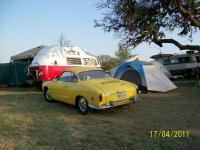 Here's a few pics of our campsite, me and my friend Frank's '66 sliding door panel firebus. 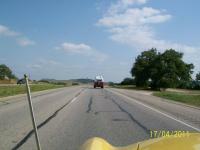 My friend Jay rode in with me too since his '68 bus wasn't ready.